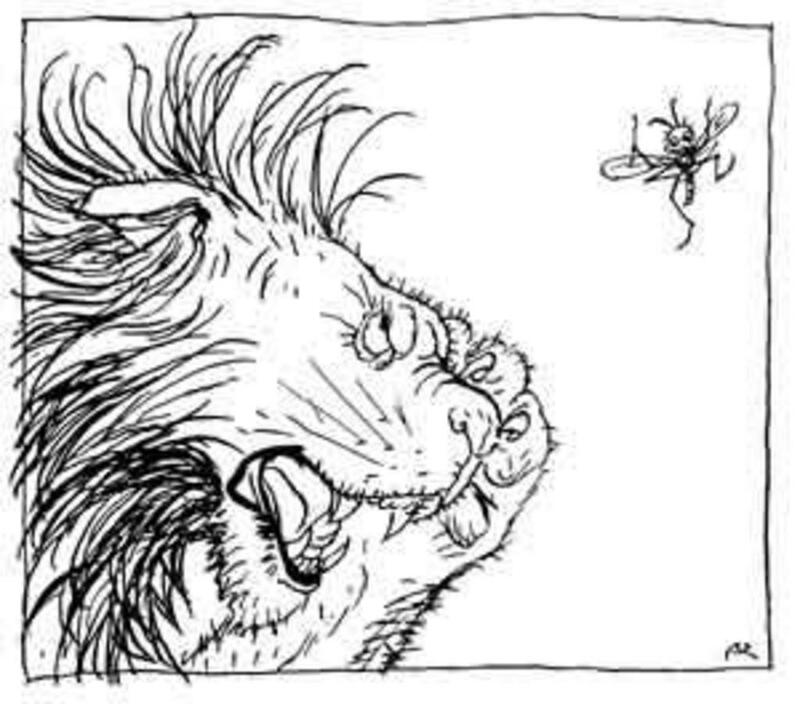 How do you think the Gnat in "The Gnat and the Lion" would you describe himself? Write a fictional account of a conversation between you and the Gnat in which he tells you about himself. Included dialogue in your account, and make sure to use details in evidence from the fable you read. 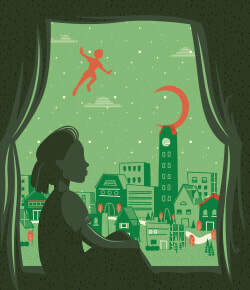 According to the narrator of "Come Away, Come Away!, "there never was a cockier boy than Peter Pan." What story details support this view of Peter's character? Write an informative essay in which you answer this question, using details and evidence from "Come away, come away!" 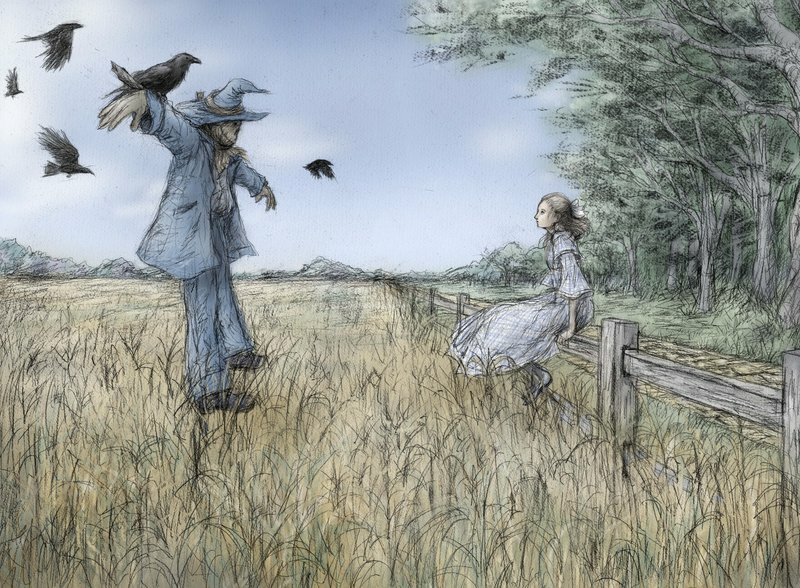 Now that you've read "How Dorothy saved the Scarecrow," compare the character traits of Dorothy and the scarecrow. 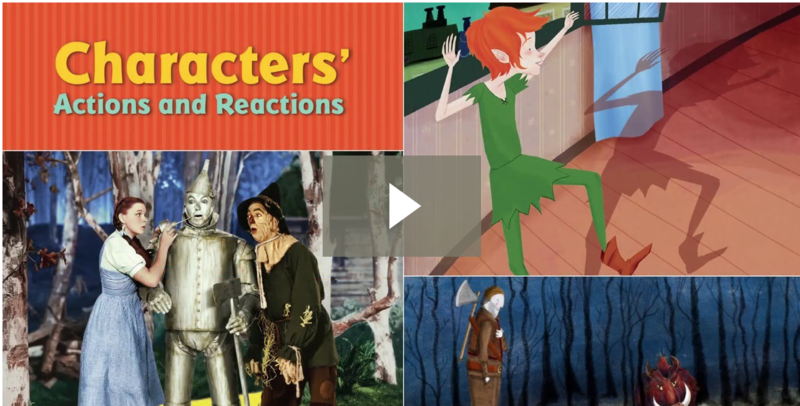 What character has the most positive character traits and would make a better friend? Answer this question in an opinion essay, using details and evidence from the story to support your opinion.